Customer psychology is the study of why we buy, or not buy a product or service. By understanding what a customer thinks, feels, and believes, you will have a clear picture how to help your audience buy from you. You can get a lot of valuable data from heatmaps, visitor recordings, feedback polls, and other conversion optimization tools. But until you talk to your customers, these hypotheses often stay as guesses. 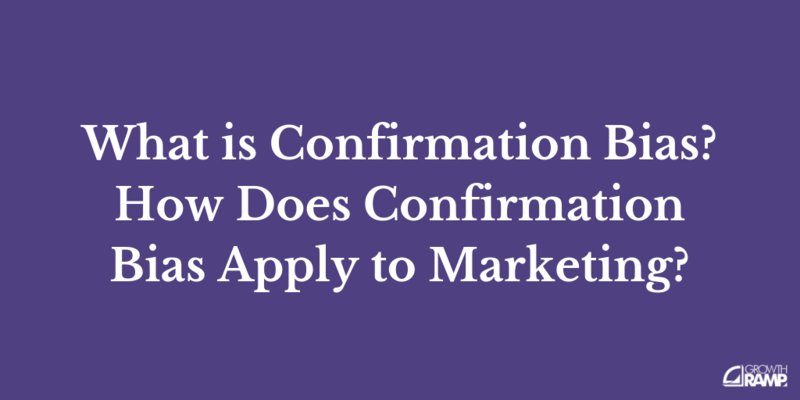 How Does Confirmation Bias Apply to Marketing? Confirmation bias is a bias to search for, interpret, and favor information that confirms one’s current beliefs or hypotheses. What is the Bandwagon Effect? 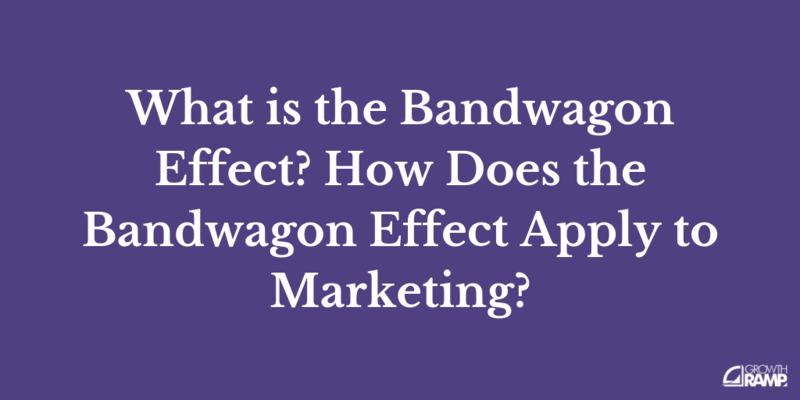 How Does the Bandwagon Effect Apply to Marketing? People are more likely to accept ideas and trends when they are made aware that more people use that product or service. 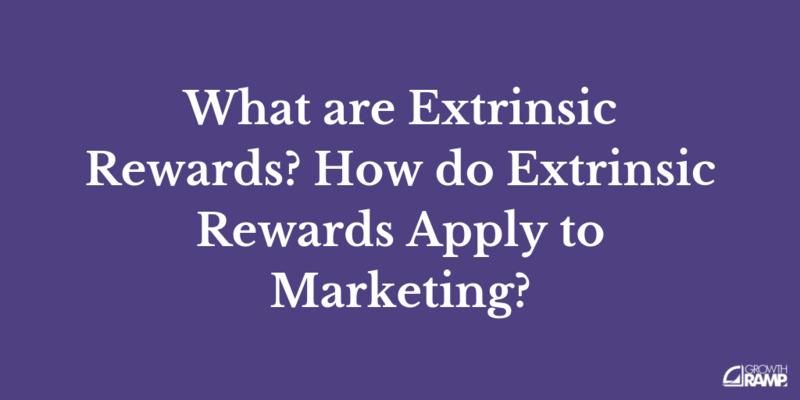 How do Extrinsic Rewards Apply to Marketing? An extrinsic reward is a physical reward given to someone for doing a task. Extrinsic rewards are valuable ways to motivate new customers who have yet to try a new experience. What is The Framing Effect? 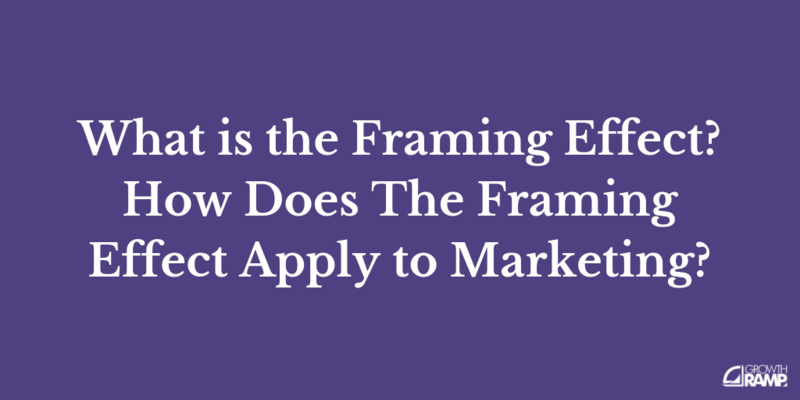 How Does The Framing Effect Apply to Marketing? The framing effect refers to the bias where people react differently depending on the frame of reference. For example, people will respond differently to a choice when presented as a loss or as a gain. 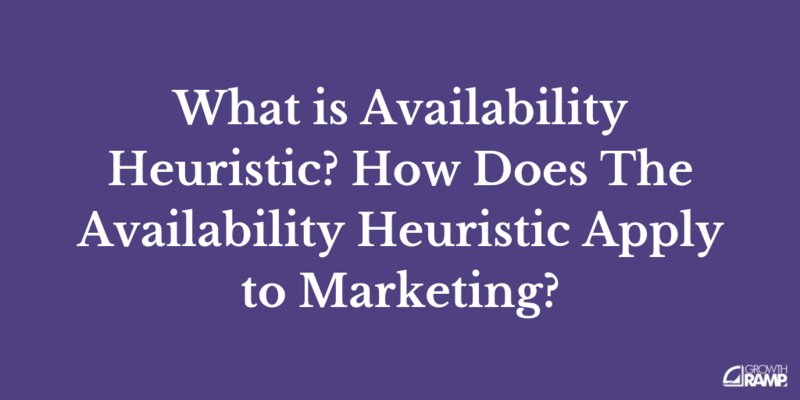 How Does The Availability Heuristic Apply to Marketing? Availability heuristic is a mental shortcut that assumes a product or an idea that comes to mind fast is more important than an idea that is not recalled as fast. This leads to a bias towards new news over timeless truths. 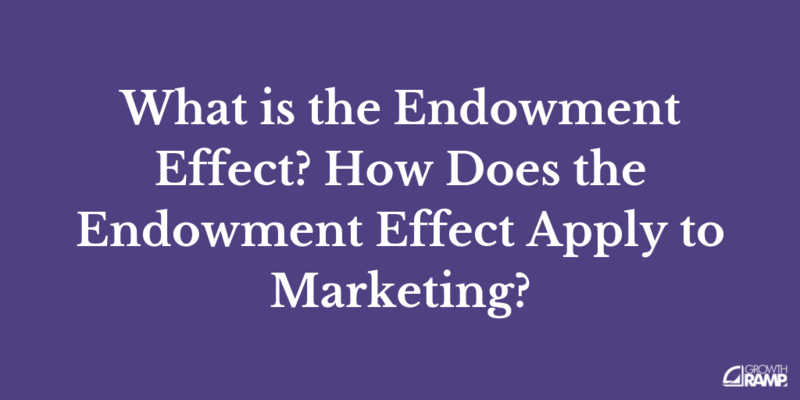 How Does Endowment Effect Apply to Marketing? The endowment effect happens when people value objects simply because they own them. In fact, people tend to pay more to keep something they own than to obtain something new of equal value they do not own. 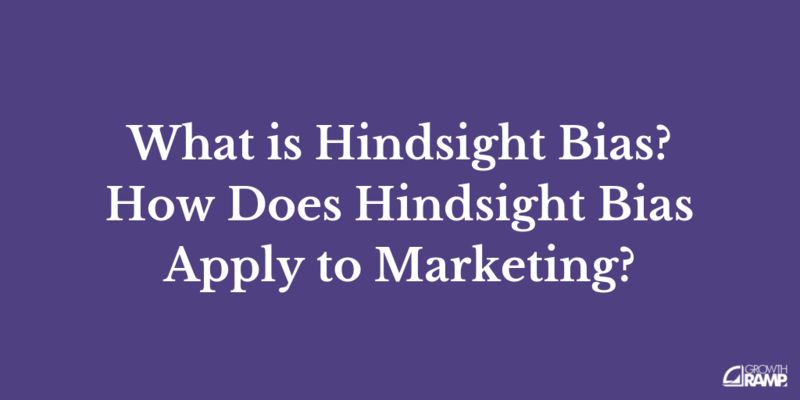 How Does Hindsight Bias Apply to Marketing? Hindsight bias happens when someone sees an event as predictable and happens as they guessed it would, even if they have little to no objective reason for making that prediction. 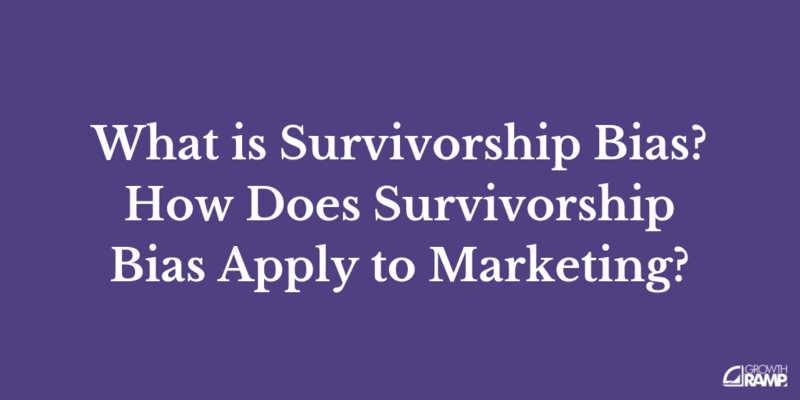 How Does Survivorship Bias Apply to Marketing? Survivorship bias happens when we concentrate on people or companies that were "selected," while overlooking those that were not selected because of their lack of visibility. 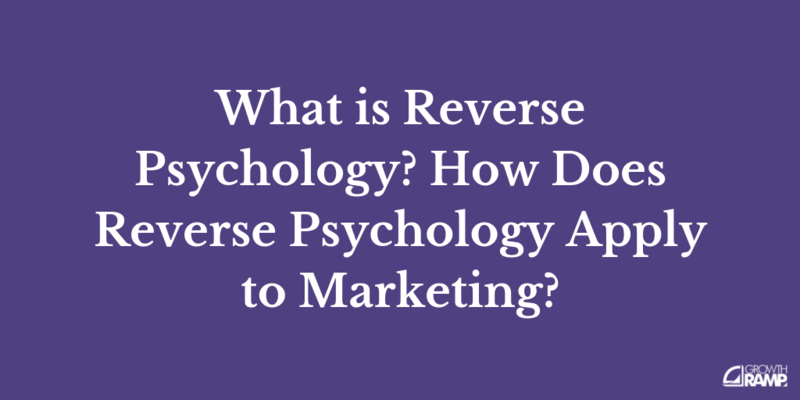 How Does Reverse Psychology Apply to Marketing? Reverse psychology is a process to promote a belief or behavior that causes an opposite reaction you desire a customer to have. This is more likely to happen when a person has a negative emotional reaction to being persuaded. What is the Mere Exposure Effect? 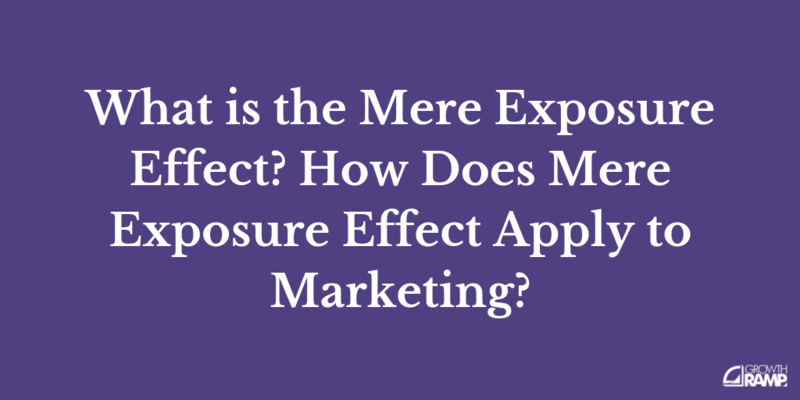 How Does Mere Exposure Effect Apply to Marketing? The mere-exposure effect happens when customers have a preference for something, simply because they are familiar with it.